The symposium addresses the challenges facing law enforcement in firearm-related crime. 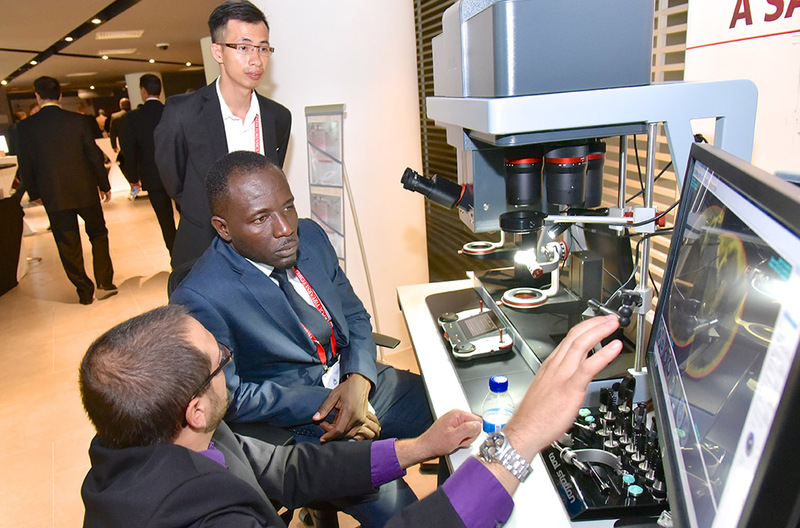 Organized jointly by INTERPOL and Ultra Electronics Forensic Technology, the INTERPOL Firearm Forensics Symposium (IFFS) brings together ballistic experts, forensic scientists, law enforcement professionals, public safety administrators, policy makers and national agency directors from INTERPOL member countries. 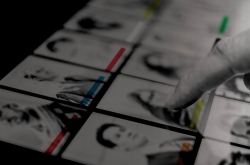 Efficient use of lead generation, analysis, and reporting technologies. In addition, experts shared lessons learned following recent terrorist attacks in Europe and other parts of the world. 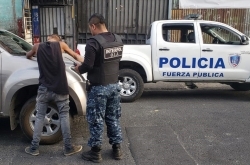 Recommended international best practices to combat the threat of firearm crimes. 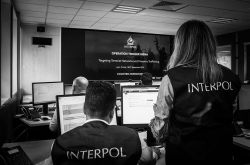 In addition, training sessions and workshops were held for both users and administrators on the INTERPOL Ballistic Information Network (IBIN). 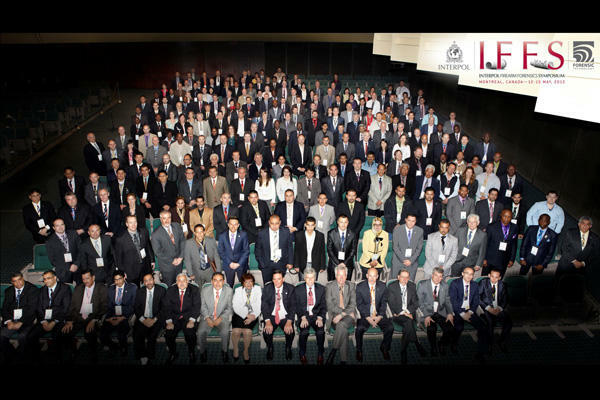 This meeting brought together nearly 300 professionals, academics and policy makers from more than 70 countries. 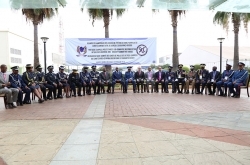 The event reviewed national and international trends in firearms violence, explored advances in firearm forensics analysis and investigations, and recommended international best practices to combat the threat of firearm crimes. 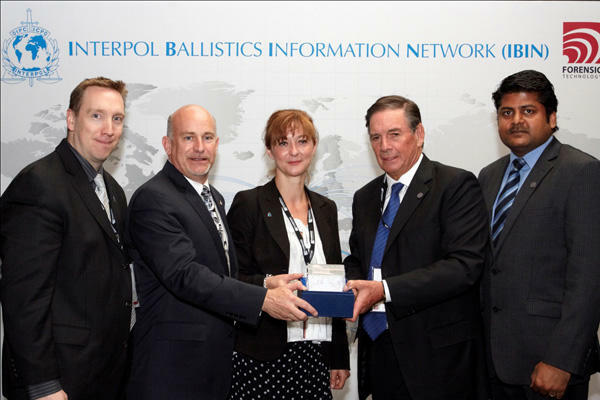 The agenda included a presentation of the INTERPOL Ballistic Information Network (IBIN), along with training sessions and workshops.